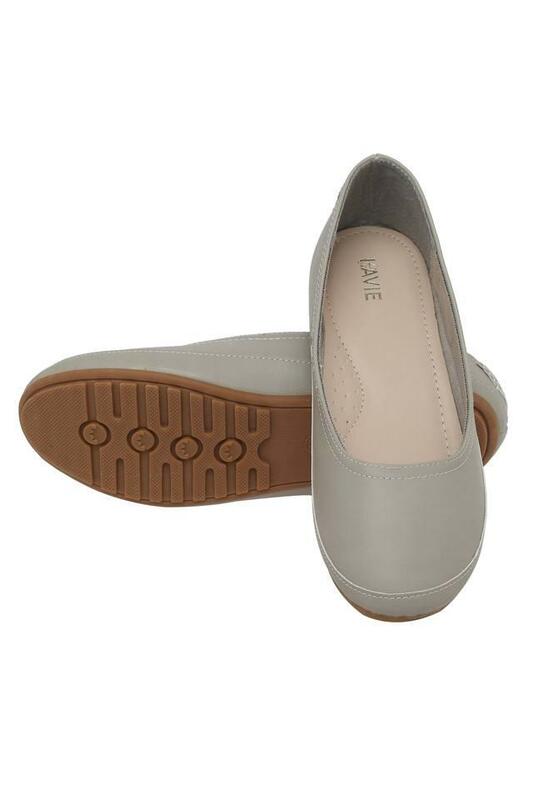 Make a fashion statement by wearing this pair of ballerinas from the house of Lavie. 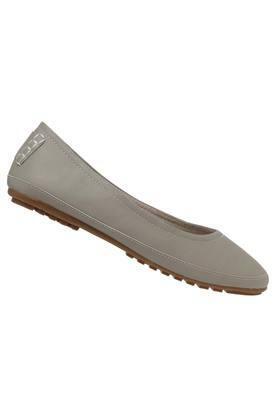 Featuring a slip on fastening, it looks trendy while the round toe style makes it all the more fashionable. The use of good quality material further ensures easy maintenance. 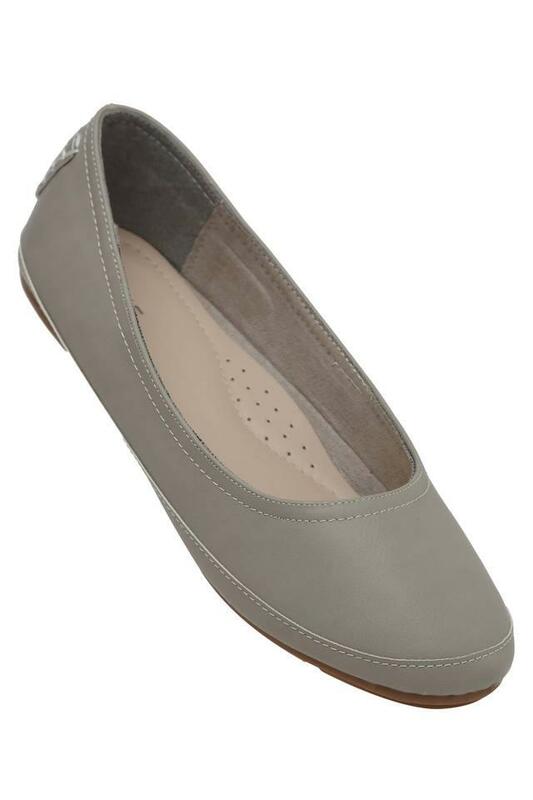 Make heads turn by wearing this pair of ballerinas. 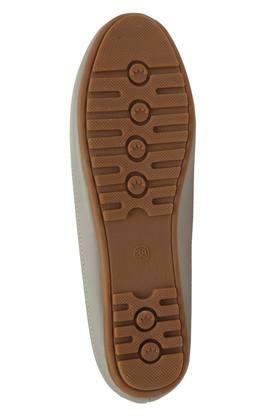 Wear it when you are casually attired to walk in style.